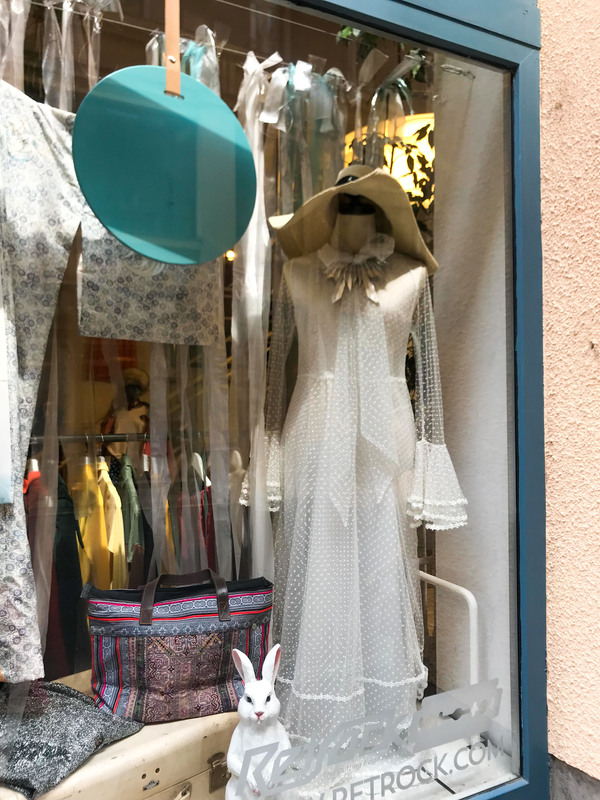 If you have a spare moment among relaxing in the spa baths and devouring strudel in Budapest, it’s well worth setting aside a few hours to visit some vintage stores. Filled to the brim with gorgeous floral dresses, printed shirts and local brands, the vintage stores in central Budapest are a treasure trove of goodies. Some are a bit more pricey than others, but even if you’re only out to grab a bargain the most expensive stores are still worth popping past. Eccentric t-shirts, bedazzled dressed and decadent lace concoctions are just some of the elaborate wonders you’ll find, not to mention designer vintage pieces from the likes of Burberry and Prada. This is one I stumbled across while walking back to my AirBNB from Central Market Hall, Budapest’s main food market. 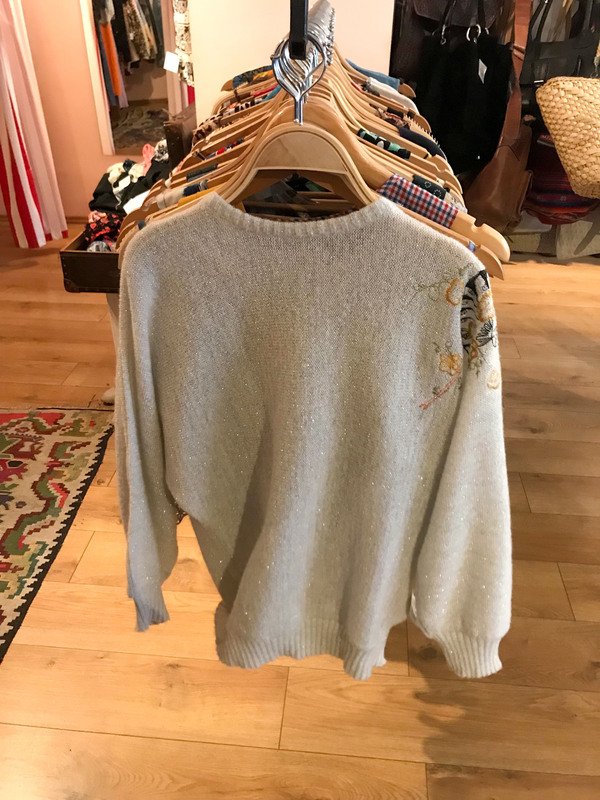 I was originally drawn in by the cute bags and accessories from local designers downstairs, but upon making your way upstairs you’ll find racks of super affordable vintage clothing. Stunning 20s flapper dresses and 50s floral A-line summer dresses are tucked in amongst sequinned disco pieces and knitted jumpers, making it worth spending a little time here to carefully move each piece around to see what’s hiding next on the rack. The staff here are incredible lovely too, and if you ask for tips on other vintage stores to visit or cool bars to kick back in they’ll be more than happy to give you some tips. Every nook and cranny in Ludivika is packed to the brim with goodies, and you can get some reasonably priced deals here. Cute summery two-pieces, patterned bombers and a plethora of denim in every cut and shape can be found here, so grab a changing room and start making yourself a little (or large) pile to try on. Don’t overlook the walls, cabinets and baskets here; if you scour every inch of this place you’ll find shoes, bags and jewellery to complete your new vintage ensemble. Arguably the most famous vintage store in Budapest, Retrock seamlessly combines quirky vintage pieces with bold local designers in its expansive location. 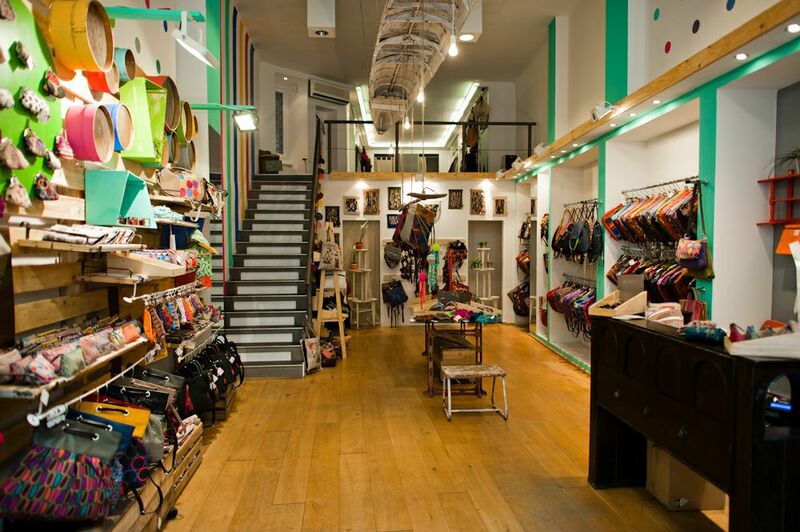 Budapest locals like Acid&Zorro and Urban Legend can be found stocked here on the ground floor, as well as bright accessories from their collaboration with Nandi. Upstairs you’ll find floor-length lace gowns, PVC skirts and old pieces from UK/EU heritage brands like Marks & Spencer. Though you will undoubtably fall in love with a multitude of pieces here, this well-curated store has a higher price point than others. But when you fall in love with a unique vintage gem, sometimes it’s worth the price tag! A store that seamlessly blends vintage and contemporary clothing, Szputnyik is where you’ll find endless racks of pop-culture t-shirts, printed skirts and tonnes of velvet. This is fantastic place to pick up an outfit for a festival or for those hoping to get into some of Europe’s more exclusive underground clubs. 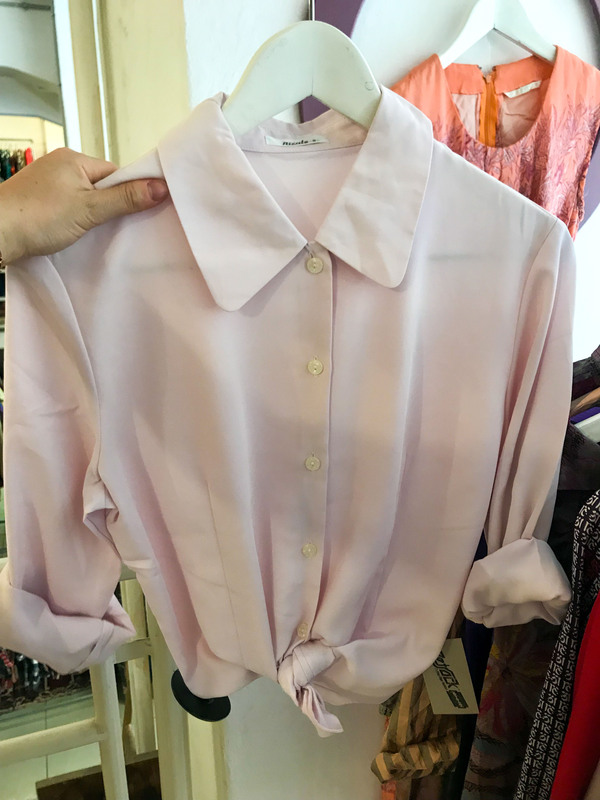 Chiffon skirts and sheer tops can be dressed down with t-shirts and layered for more causal events, but when you’re in a city that embraces youth individuality, why not pile it all on and get ready to hit the ruin bars?